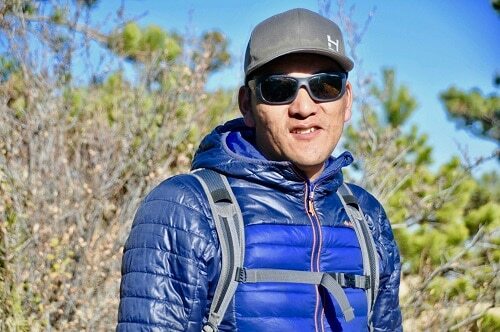 Phura Geljen Sherpa comes to Alpine Ascents with more 15 years of professional experience in the mountains, including five ascents of Mount Everest. Phura hails from the beautiful village of Panggom which lies at the center of one of the most renowned trekking routes in the world. When he was just a young boy, he drew inspiration from the adventurous Western climbers who traveled far from home to explore and climb the mountains he grew up with. Now, he’s a fully certified IFMGA guide with numerous 8000 meter peak ascents to his name and experience climbing and guiding all over the Himalaya. You can read more about Phura Geljen Sherpa here.